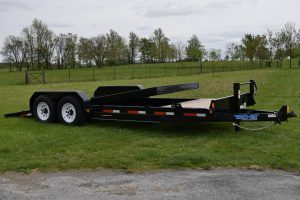 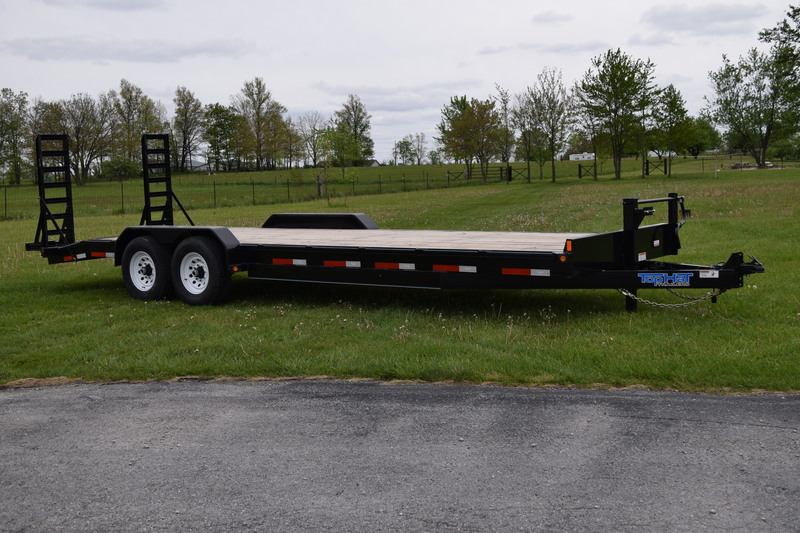 Below is a listing of our normal stocked trailers. Our inventory changes daily, and in order to keep up with the changes, we’d have to hire someone to manage the site. 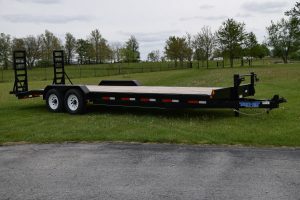 This would cost extra, and our prices would go up! 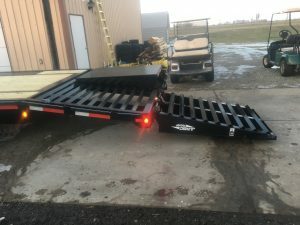 You don’t want that, and neither do we! 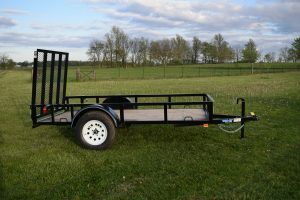 If you are looking for something different than you see here, just give us a call for price and availability. 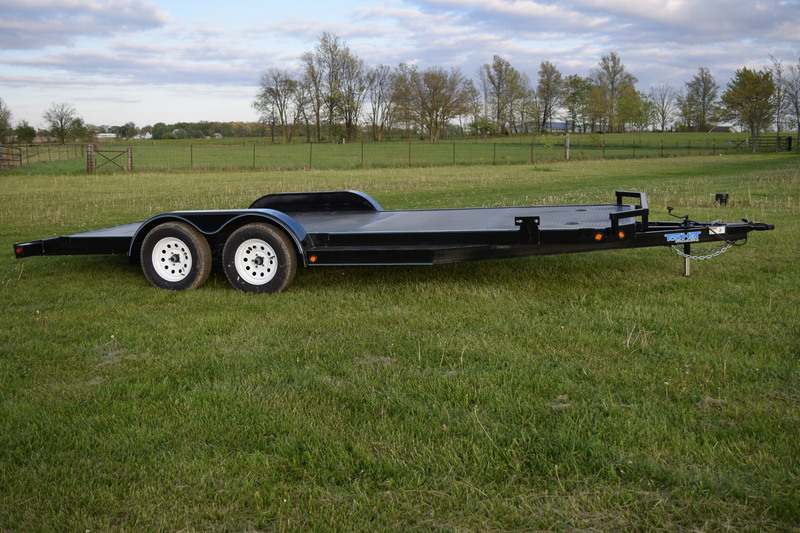 We’ve partnered with Sheffield Financial to help finance your trailer needs! 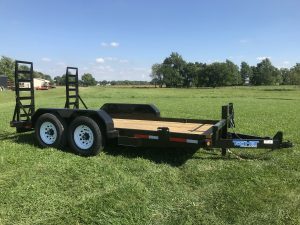 Click here to start your pre-approval now! 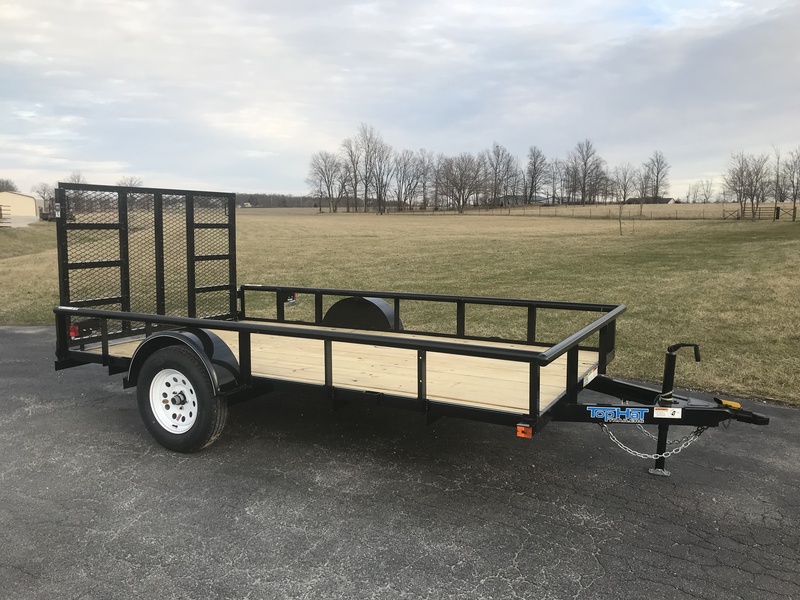 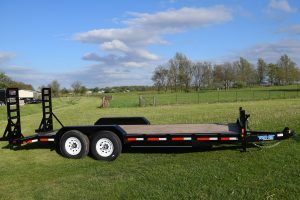 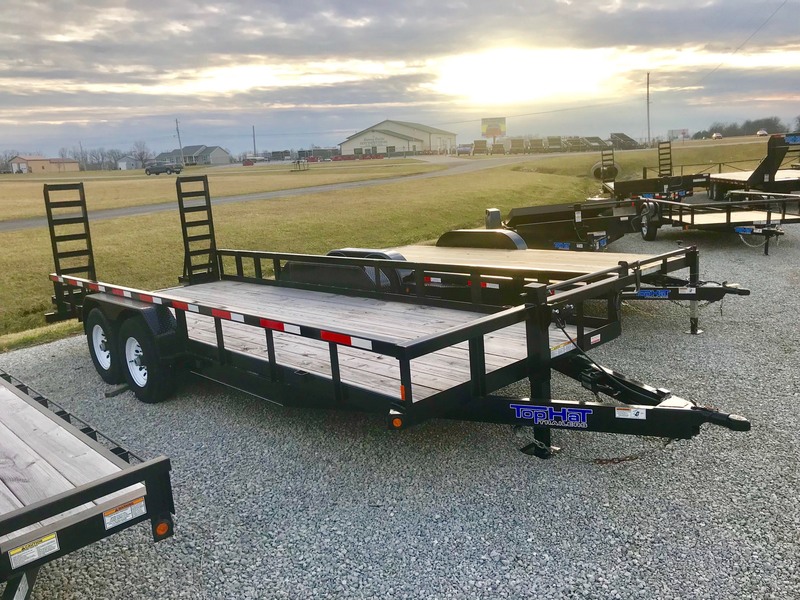 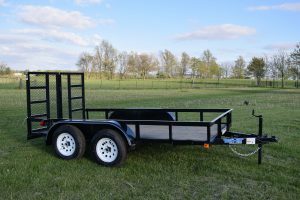 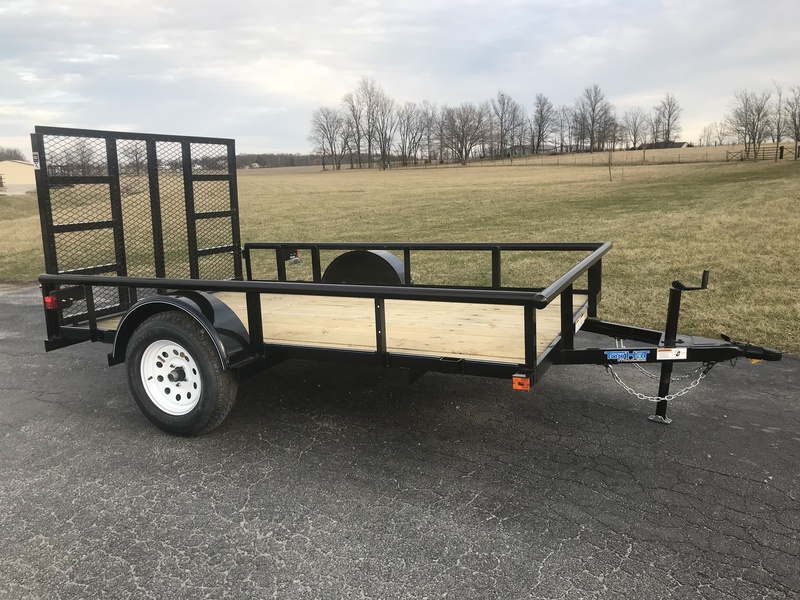 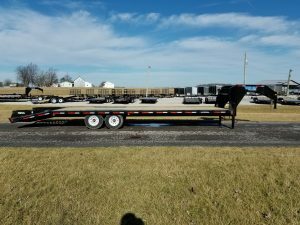 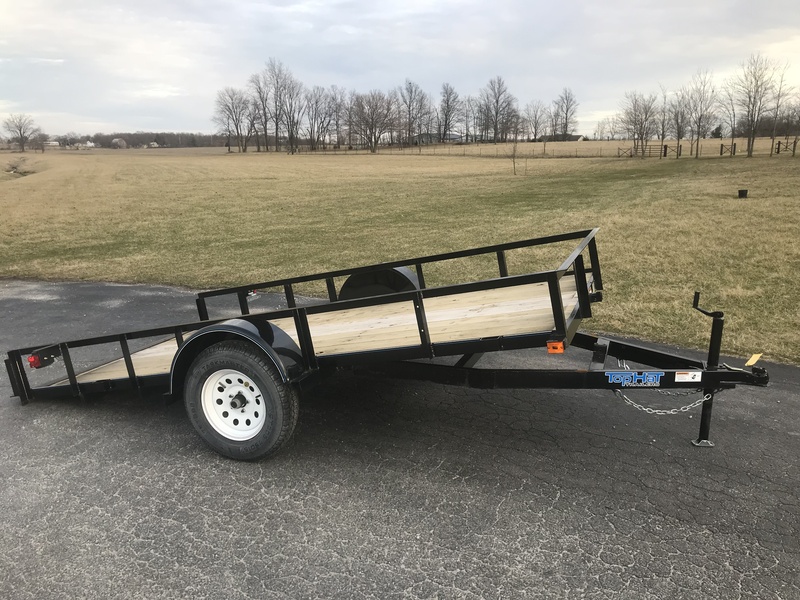 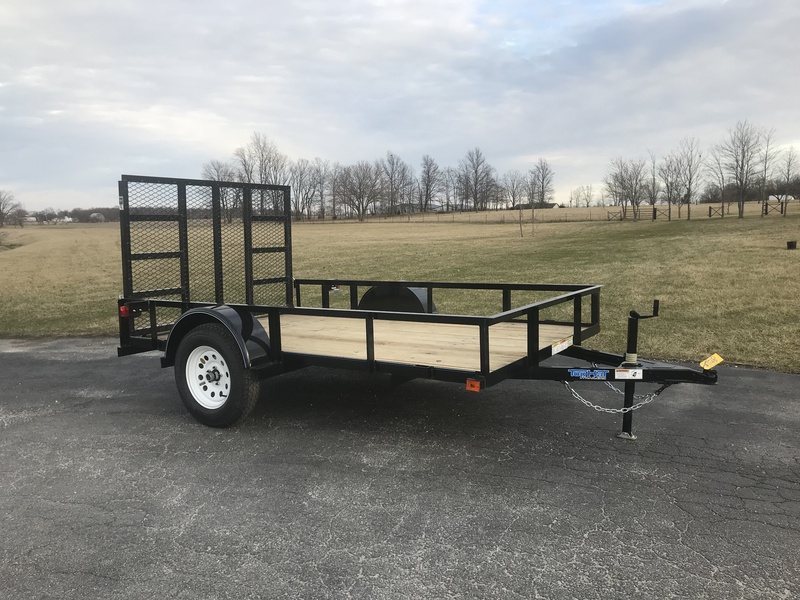 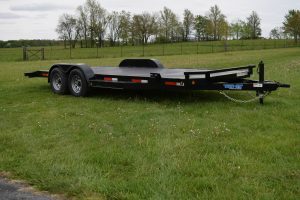 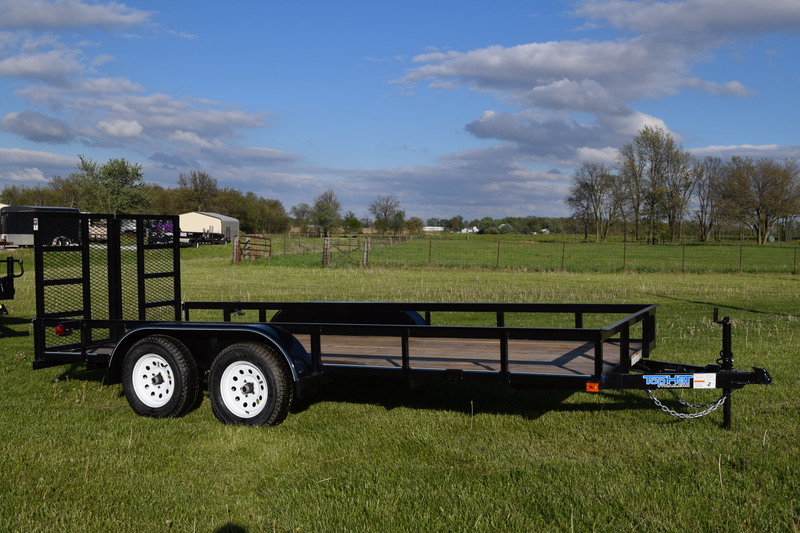 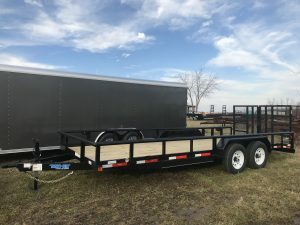 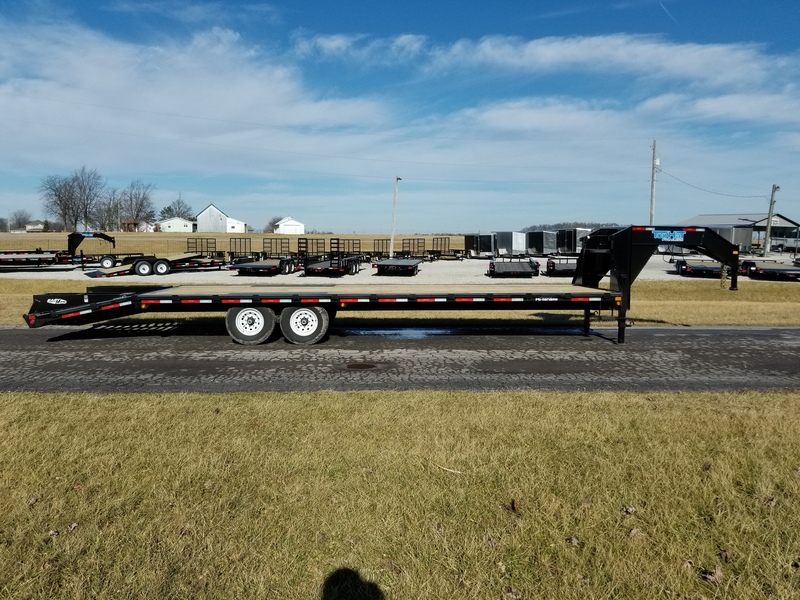 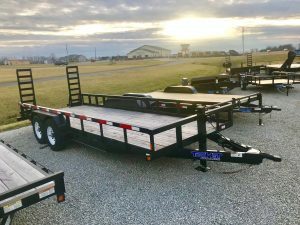 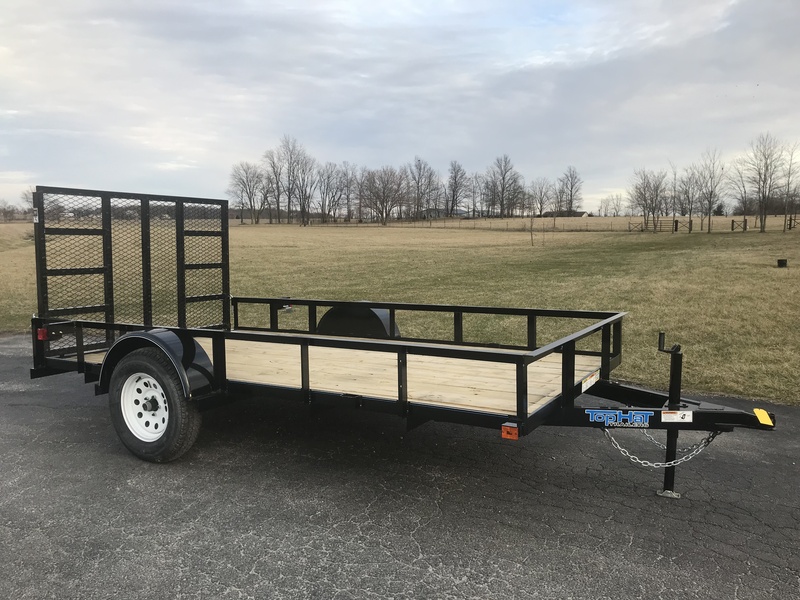 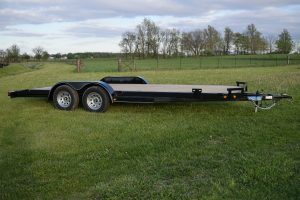 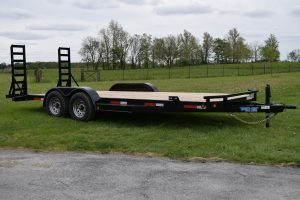 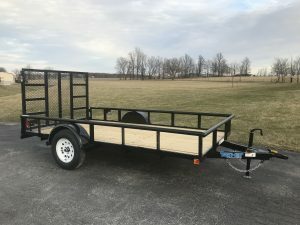 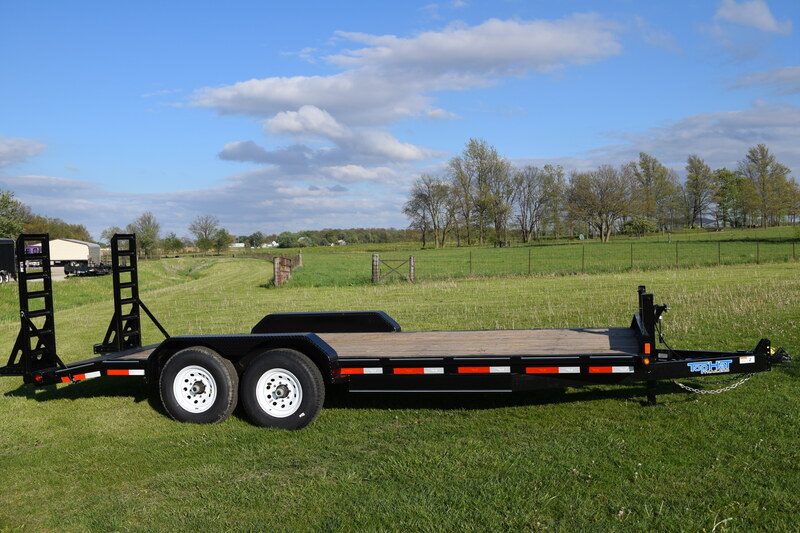 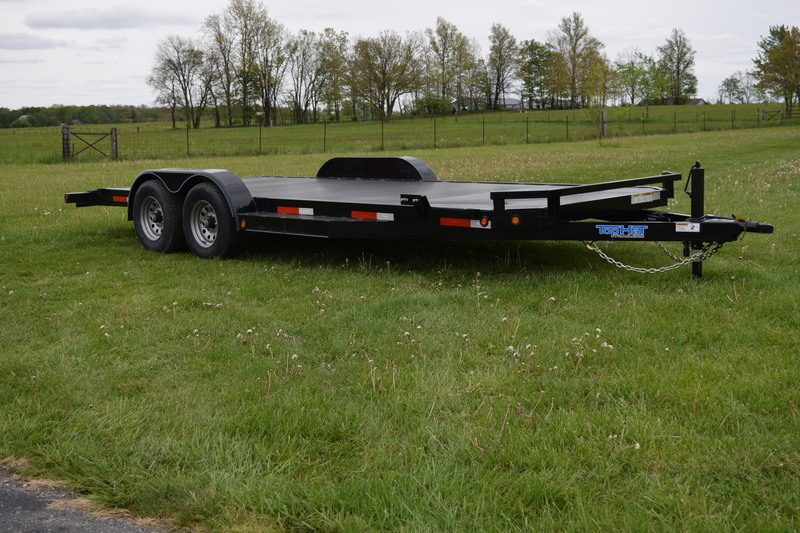 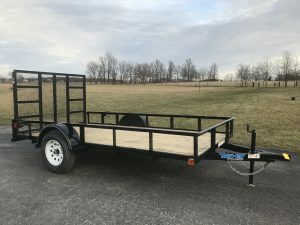 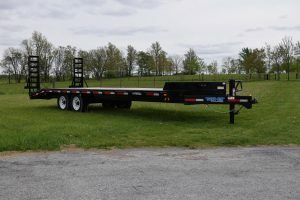 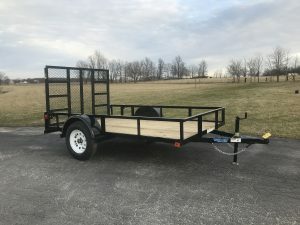 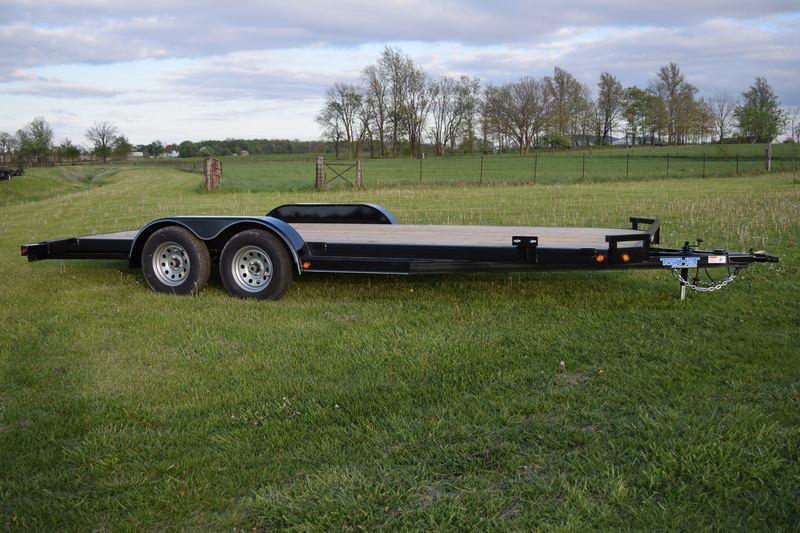 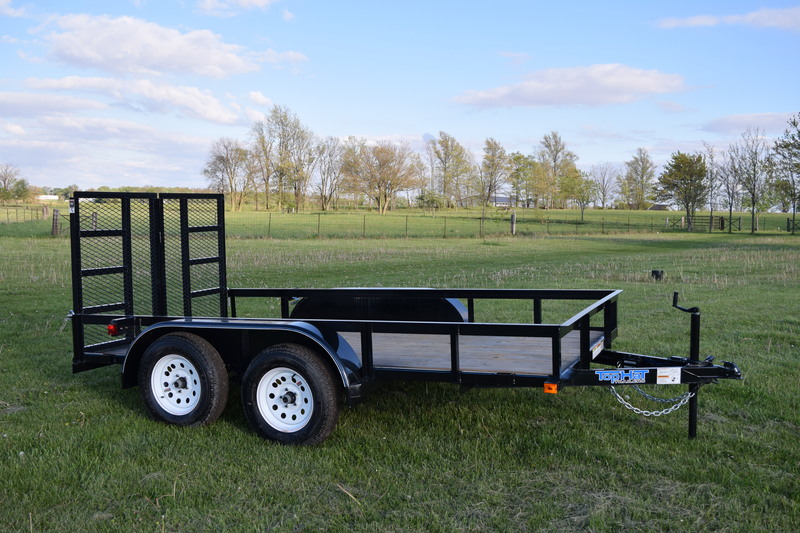 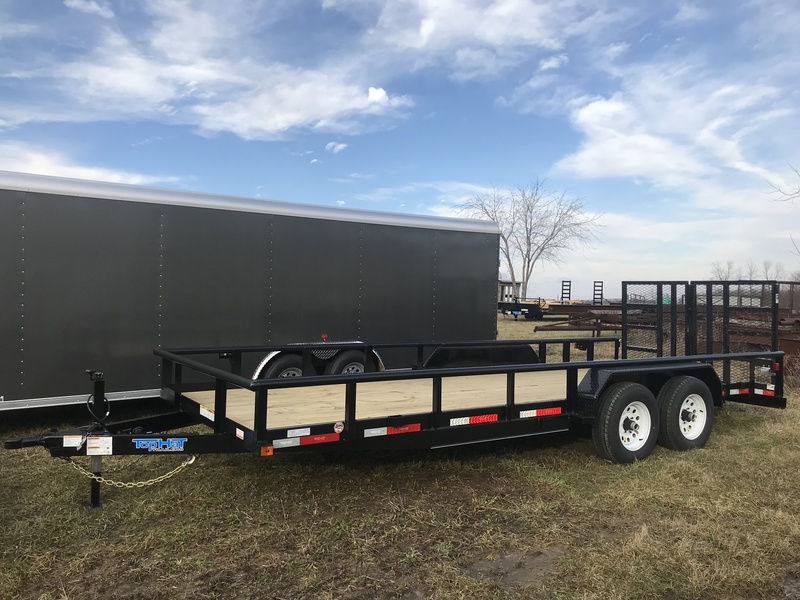 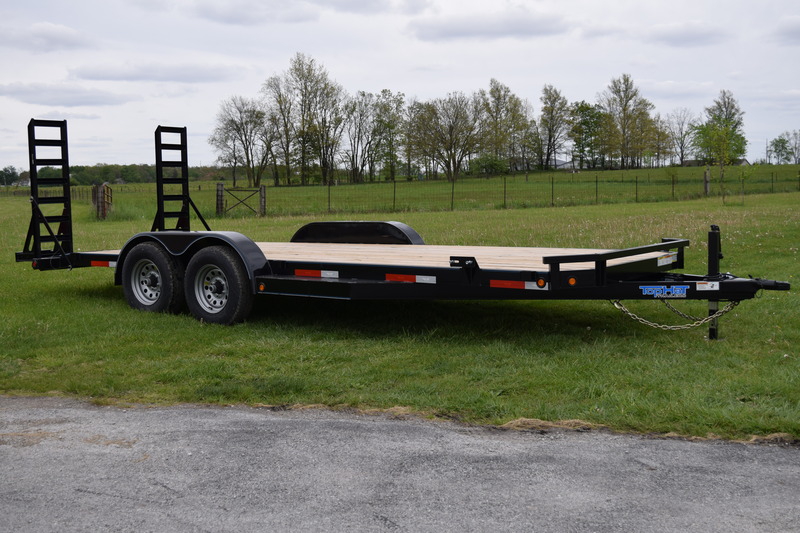 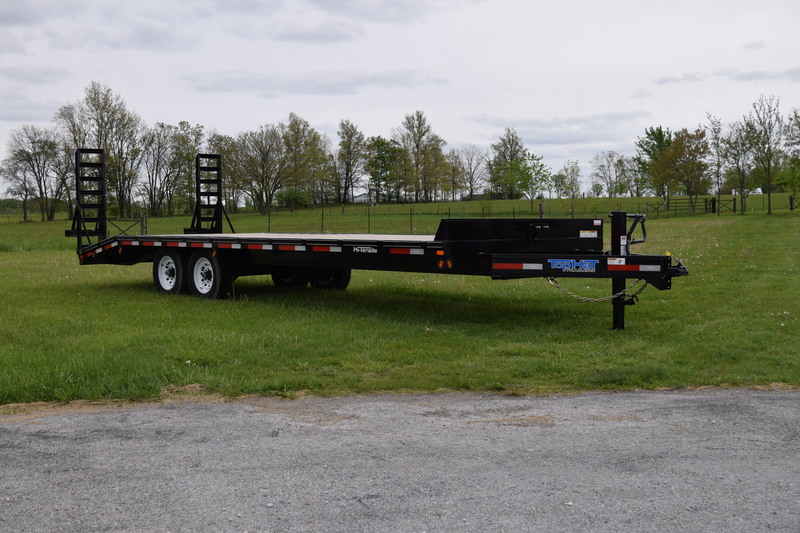 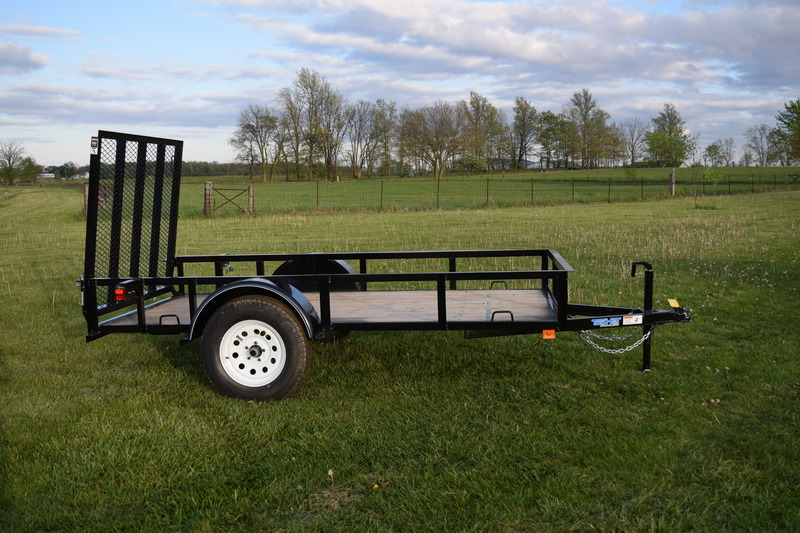 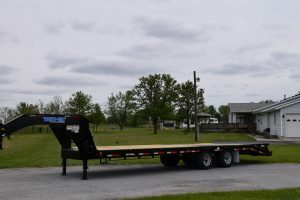 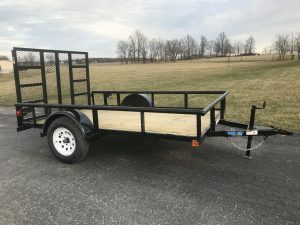 We carry trailers from Top Hat. 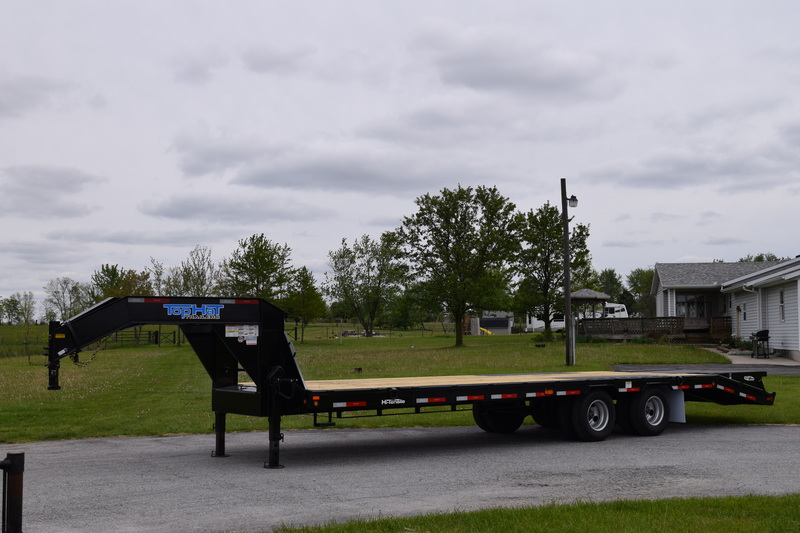 Custom Options are available when ordering your Top Hat trailer!